We believe that we glorify God through discipleship. MidWeek is a time where you can be encouraged through the daily ups and downs that life brings. It is a time during the middle of the week to come, relax, and receive encouragement. There are groups for all ages where you can learn what following Jesus looks like, and learn how to apply His teachings to your life. We believe in the importance of fellowship with one another; of talking over a meal and sharing life's happenings. MidWeek includes a free dinner (with a freewill offering). Our kitchen crew works to provide healthy meals, and there is always a gluten free option. After dinner, there is a short time of worship. 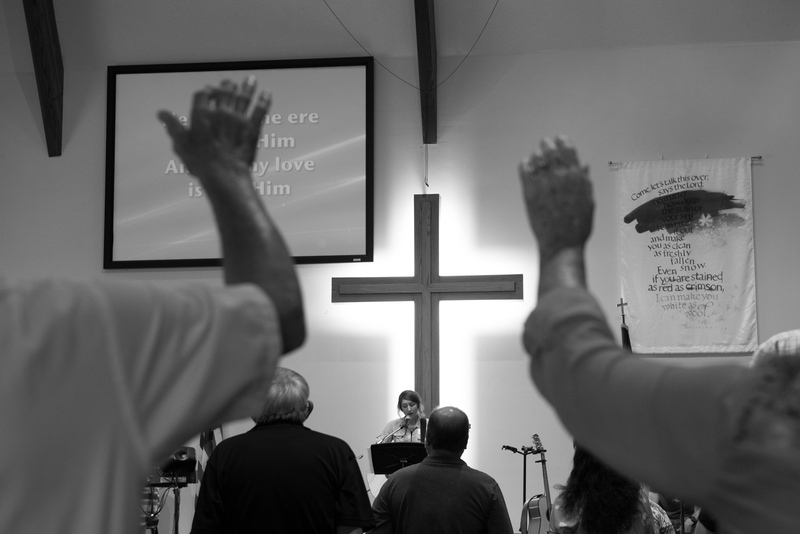 We believe in the importance of worshiping God together as a community. There are classes for all age groups, from birth through adult. Adults can enjoy a time of learning and community while knowing that their kids are safely enjoying time with their friends and learning what a life following Christ means for them. The safety of our kids is of the utmost importance to us. Our volunteer teachers are screened and receive national background checks.